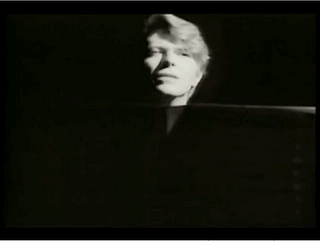 Wild Is The Wind - David Bowie: This was the song that opened my wedding reception. More than twenty years later, it's still the song I'd choose for Margie if we held another ceremony. Winterborn - The Cruxshadows: Thoughts of a dying soldier on the battlefield. Violin, vocals, dance, classical images: beautiful. Stripped - Rammstein: The Depeche Mode classic, reinterpreted to the images of Leni Riefenstahl's Olympia. Riefenstahl's association with the Nazis has been the source of controversy, but does not diminish the power of her celebration of the human body.